Will you have the “Sand Man” visit with you tonite ? I can remember as a child, Dad saying “You should go to bed now, or the Sand Man won’t be here to bring you a gift for the New Year”. Now, do remember, that at midnight, the sky’s would light up with most every shotgun & rifle in Lockeport & surrounding areas, being used to “Ring in The New Year”. Slight of Dad actually sprinkling sand I’m my eyes to keep them shut, I swear he did something of the sort, as when you would wake the next morning after the Mysterious Soul, “The Sand Man” had made his visit, you would have to pry your eyes open. Was this Tradition, only to keep us little ones in bed, while the parents partied on after a long exhausting holiday, I wonder at times. 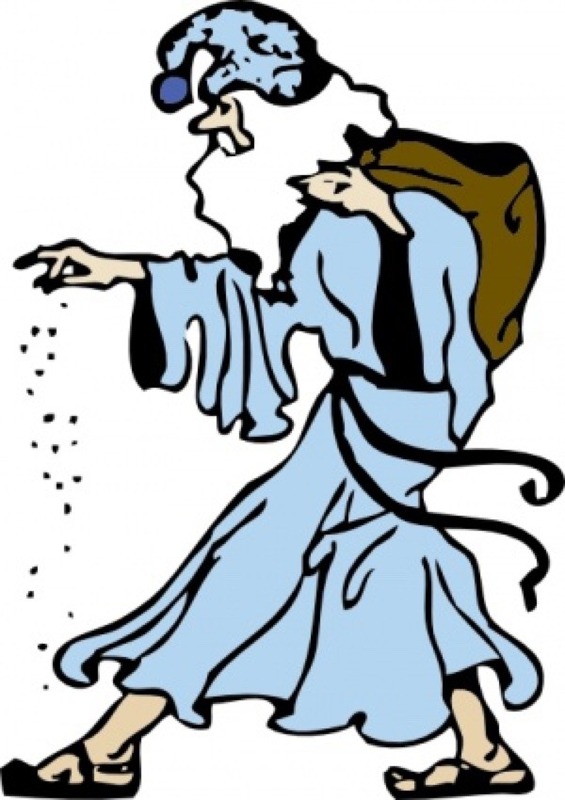 So … Will the “Sand Man” be visiting your home tonite, as you “Ring in the New Year” … Some traditions never change … HAPPY NEW YEAR ! Have a Healthy & Prosperous 2016 !